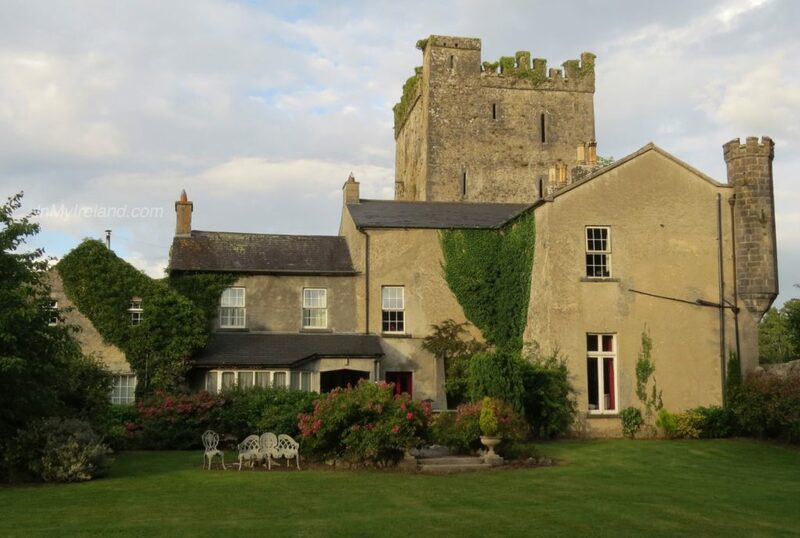 Situated less than 300m from Mullinahone Village, Co Tipperary, Killaghy Castle is a historic Norman castle that dates back to 1206. 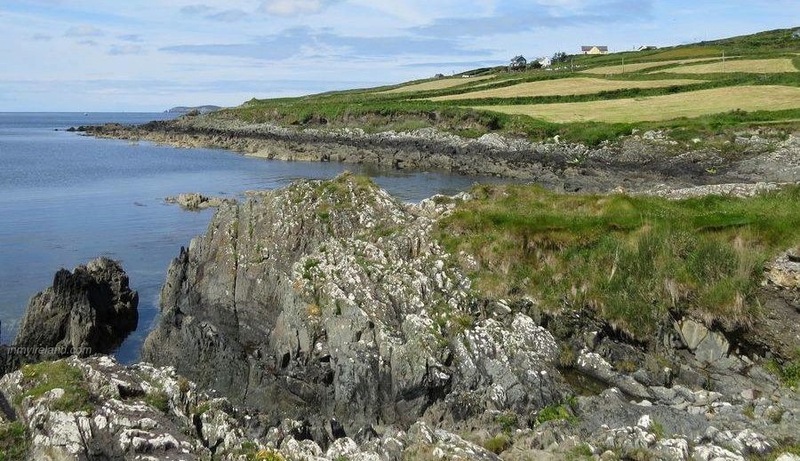 The St. Aulyus lived there for 8 years and then erected a stone castle to take the place of the moat and Bailey (a man-made hill of earth with a fortified wooden house on top). The Baily was usually a raised platform of earth adjoining the mound and enclosed by a wooden stockade. 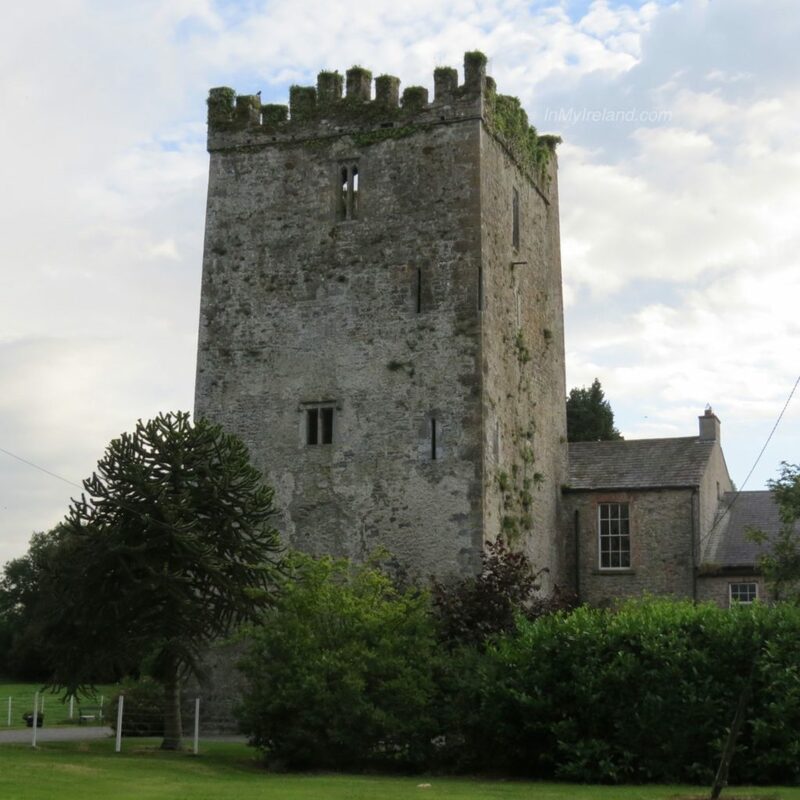 Later in the 15th and 16th century, a tower house was built. The tower house was a tall slender castle of stone, and was built primarily for defence. During Tudor times in the 16th century, a long house was added. 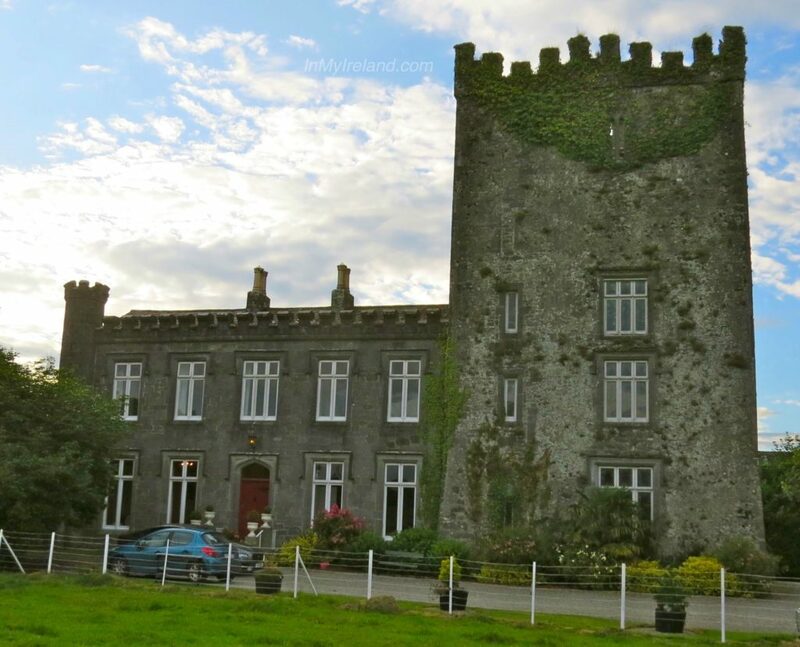 The 18th century then saw the construction of two further buildings forming the structure of Killaghy Castle as we know it today. 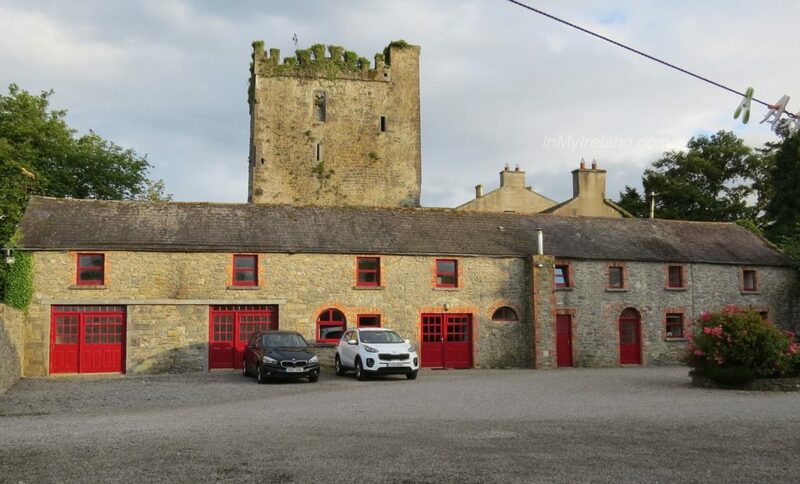 Killaghy castle had numerous owners over the years. The original owners were Cromwellian planters by the name of Greene who in turn, through marriage, passed ownership to Despards and then in turn to Wright. The castle has also been owned by Watson, Fox, Naughton, Bradshaw, and Sherwood. The castle has undergone extensive restoration over recent years, preserving the historic atmosphere with the sensitive integration of modern comforts. Stone buildings at the back of the castle date as far back as 1400 and have been tastefully restored and converted into self-catering units.